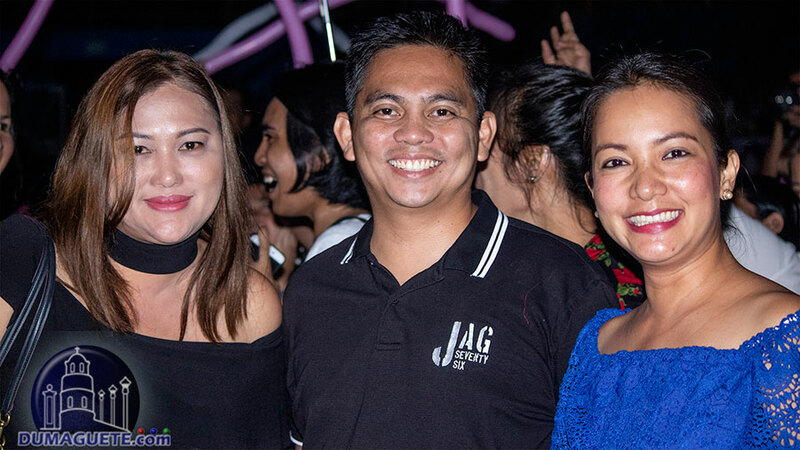 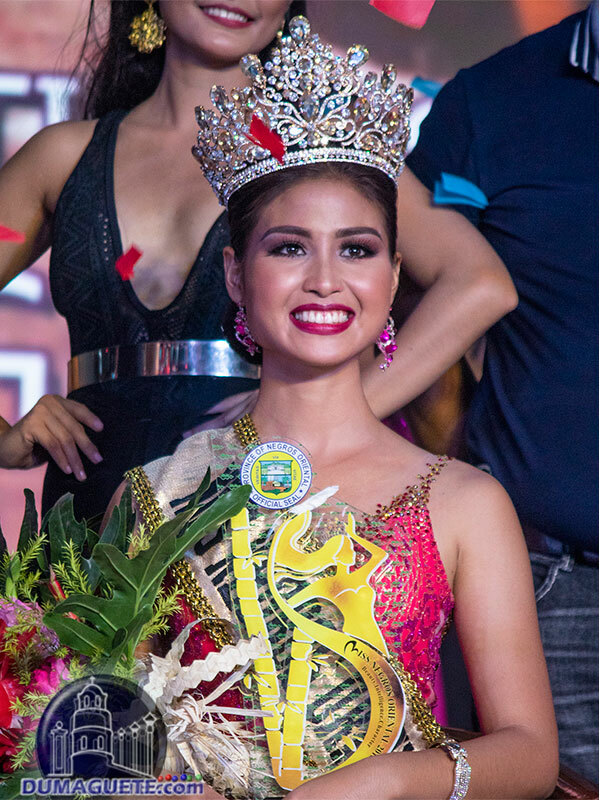 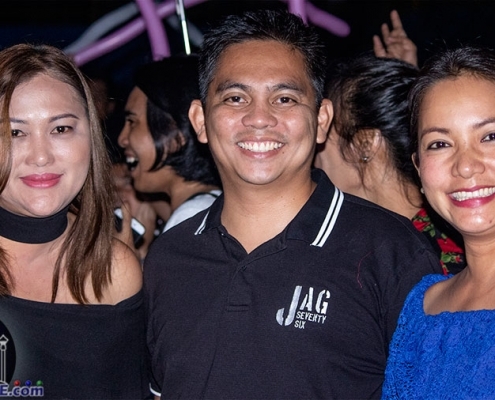 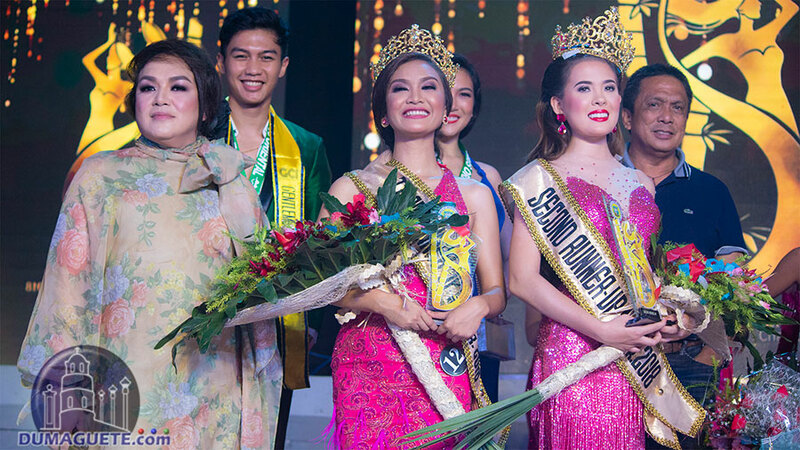 The search for the Miss Negros Oriental marks as one of the highlight celebrations of the Buglasan Festival 2018. 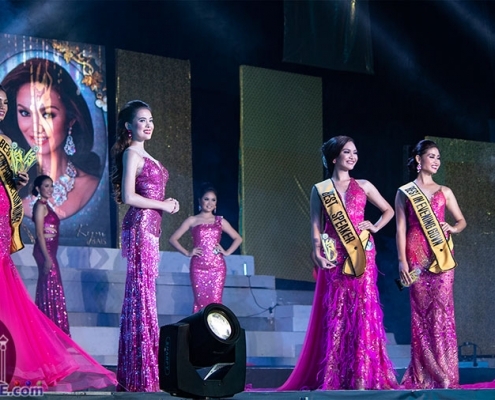 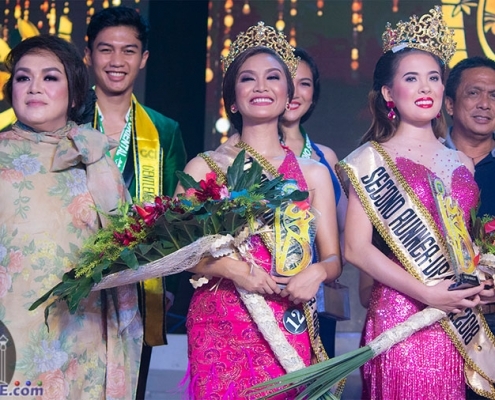 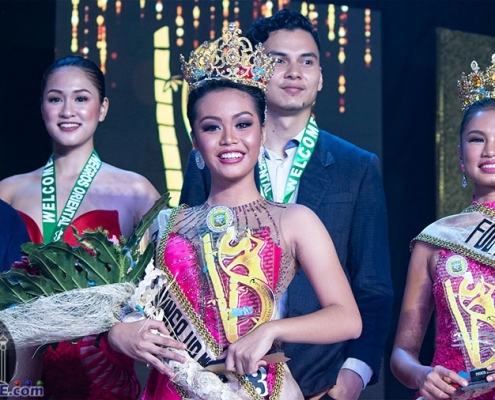 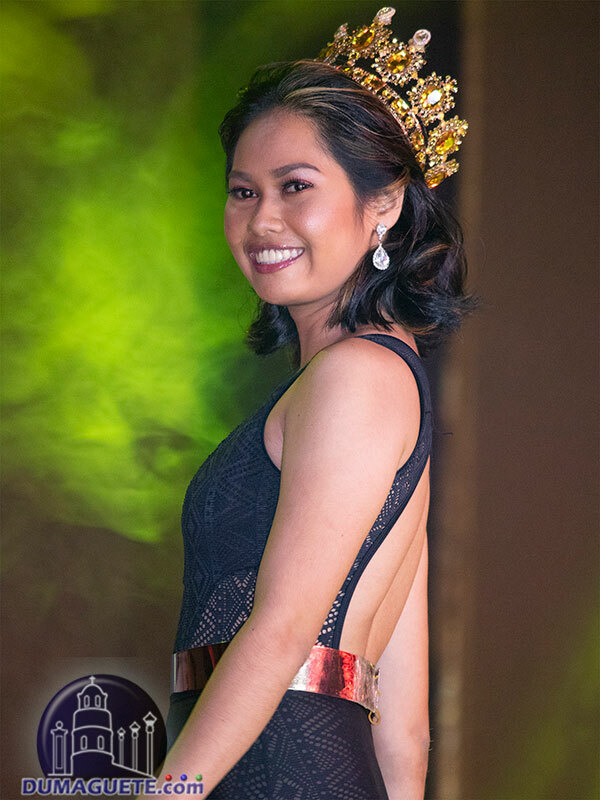 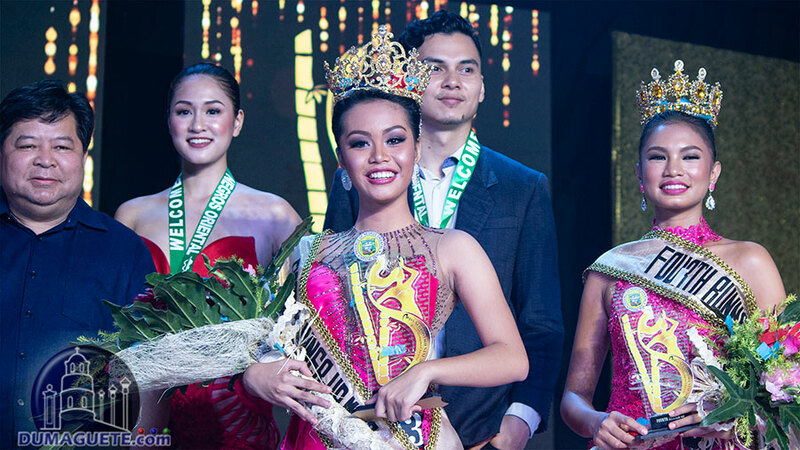 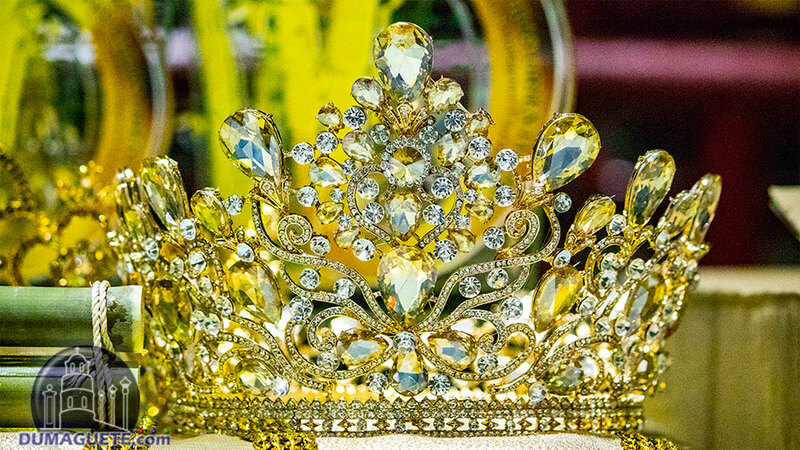 Thirteen lovely candidates coming all the way from the Northern and Southern parts of Negros Oriental competed for the title and crown of this prestigious event. 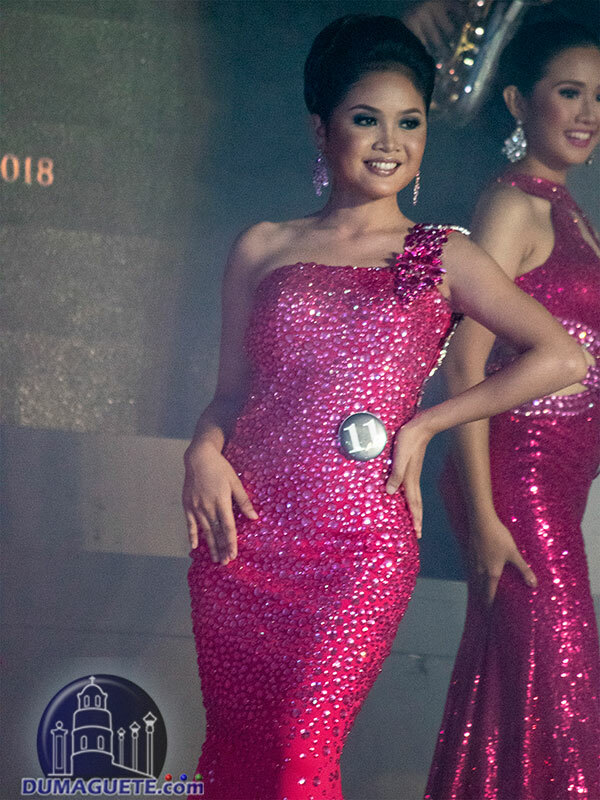 Who will be the next Miss Negros Oriental 2018? 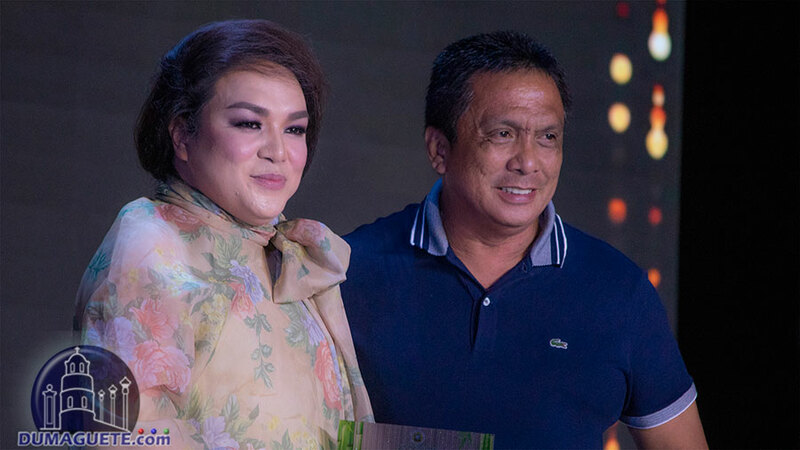 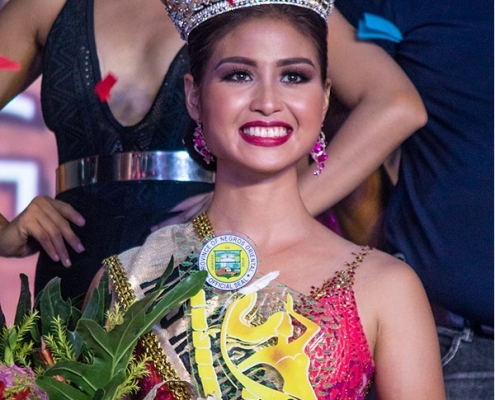 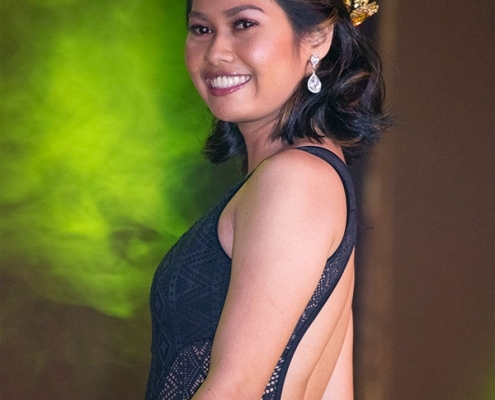 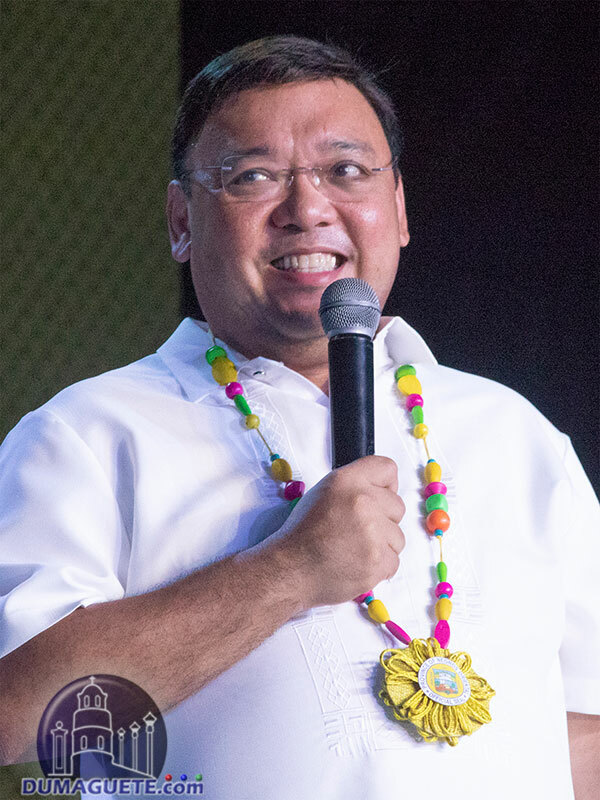 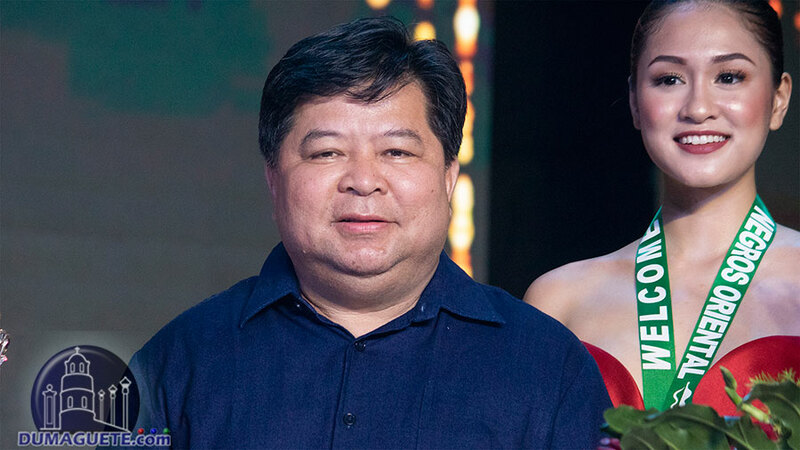 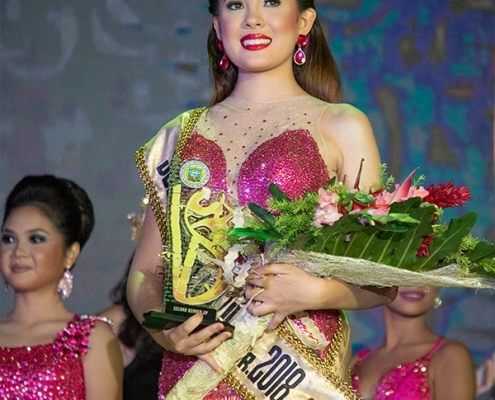 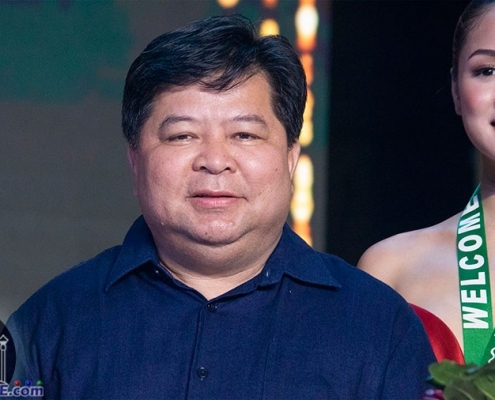 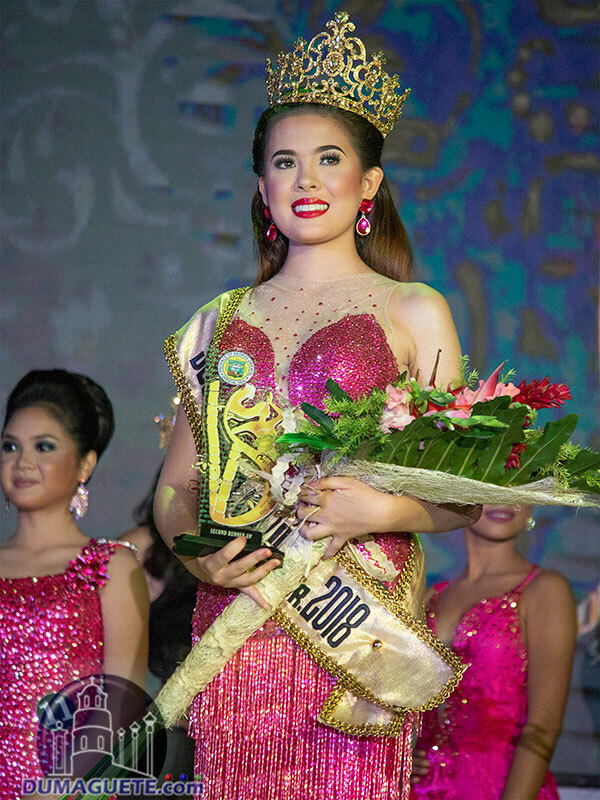 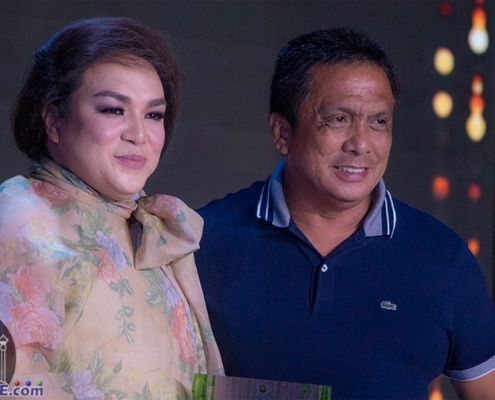 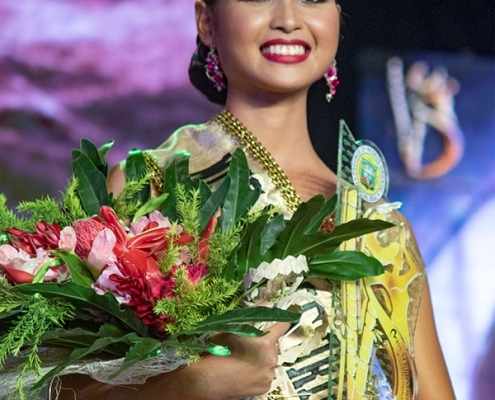 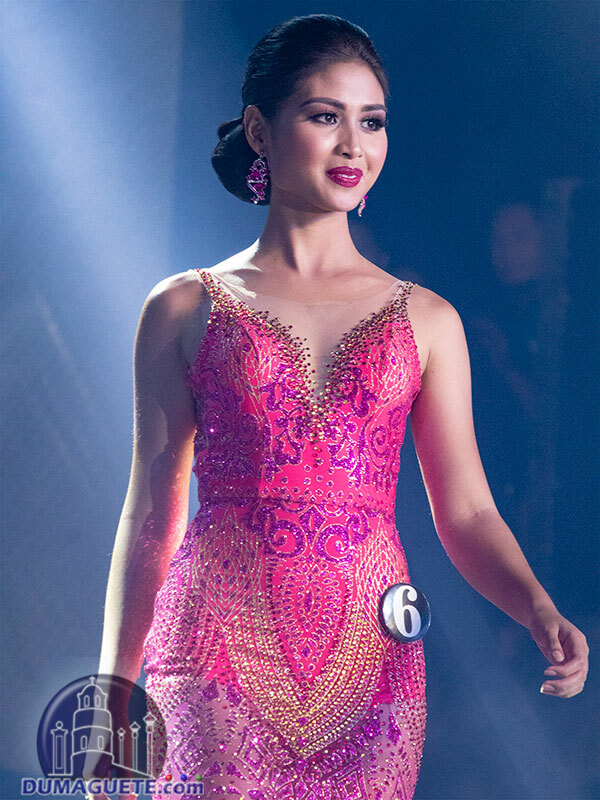 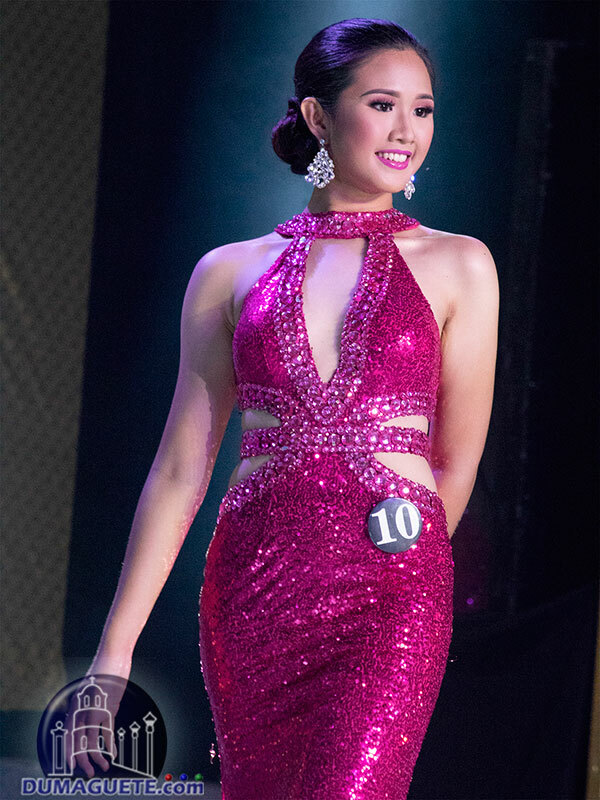 The pageant of the Miss Negros Oriental 2018 had three main parts; the talent and presentation night, swimsuit competition and finally the coronation night. 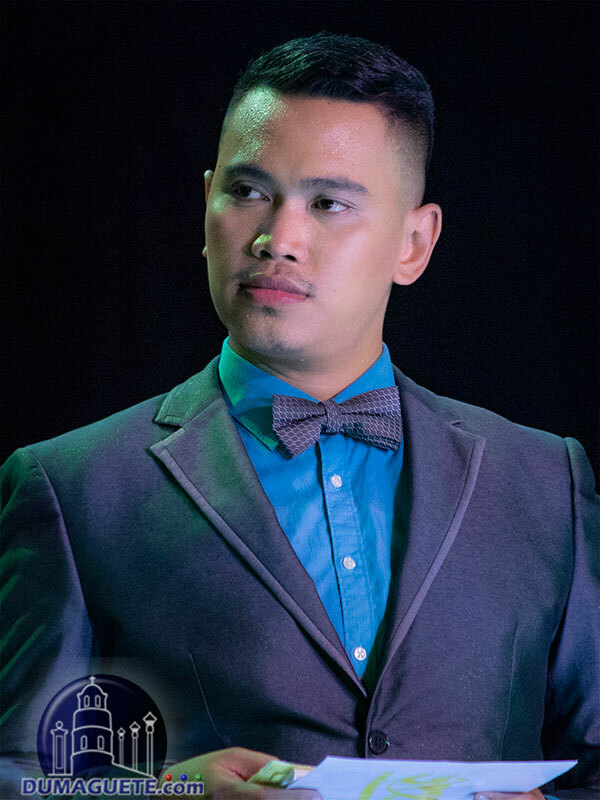 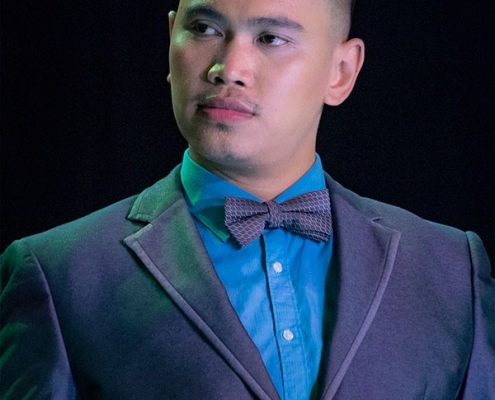 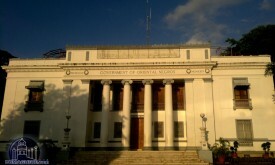 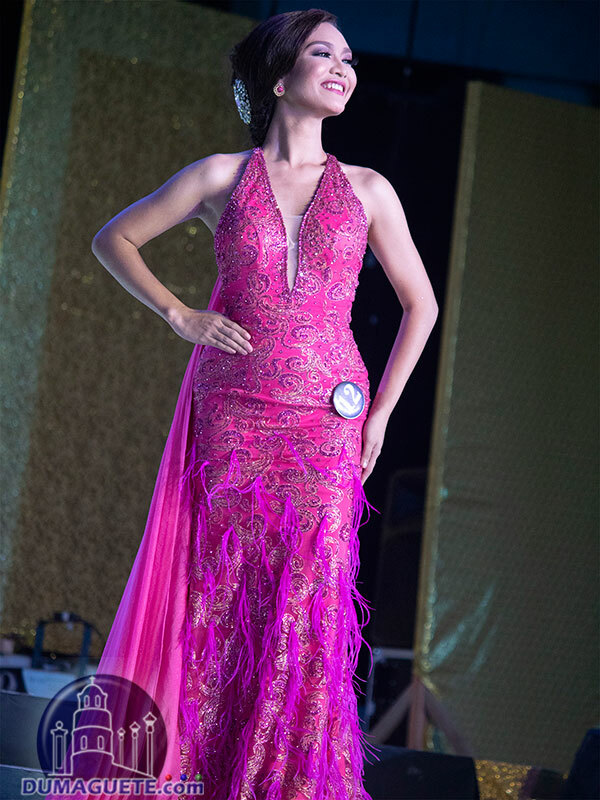 The talent, presentation and swimsuit can be considered as the pre-pageant night of the whole event. 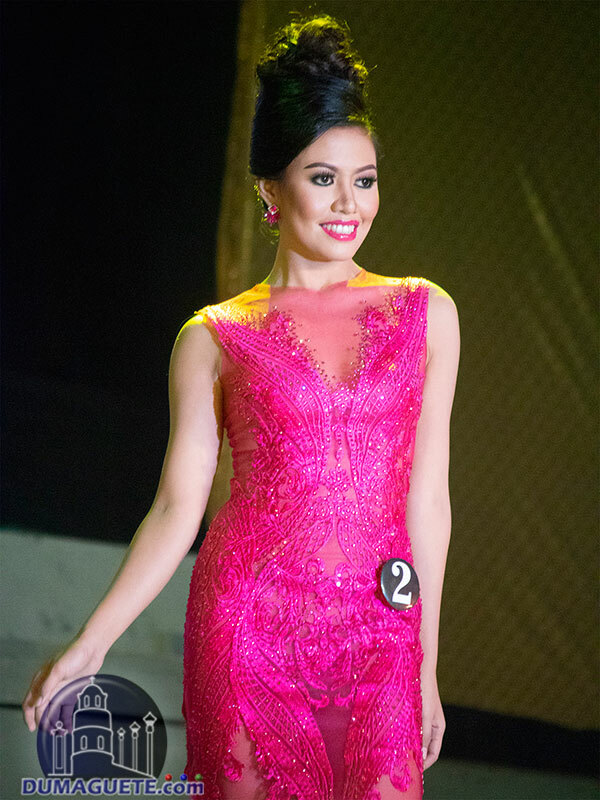 The program started with the respective opening prayer, singing of the National Anthem and the opening remarks. 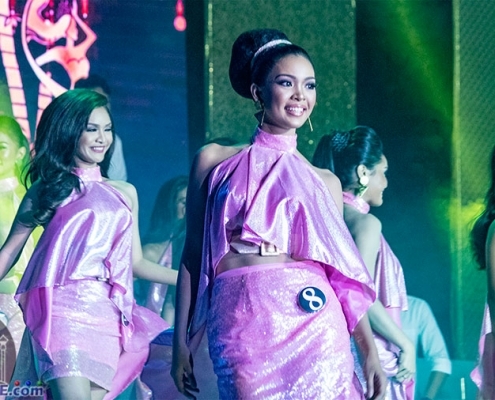 The thirteen lovely candidates representing their municipality or city paraded the stage with a light pink dress during their production number. 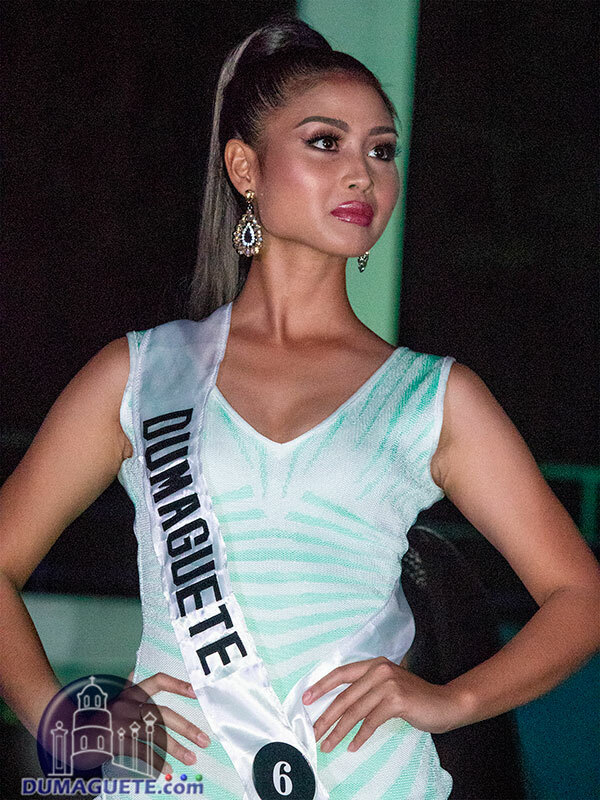 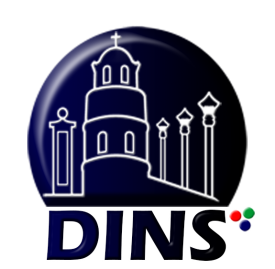 The candidates who participated in this year’s Miss Negros Oriental 2018 are form Manjuyod, Canlaon City, Tanjay City, Zamboaguita, Dauin, Dumaguete City, Sibulan, Pamplona, Bacong, Guihulngan City, Siaton, Bais City & San Jose. 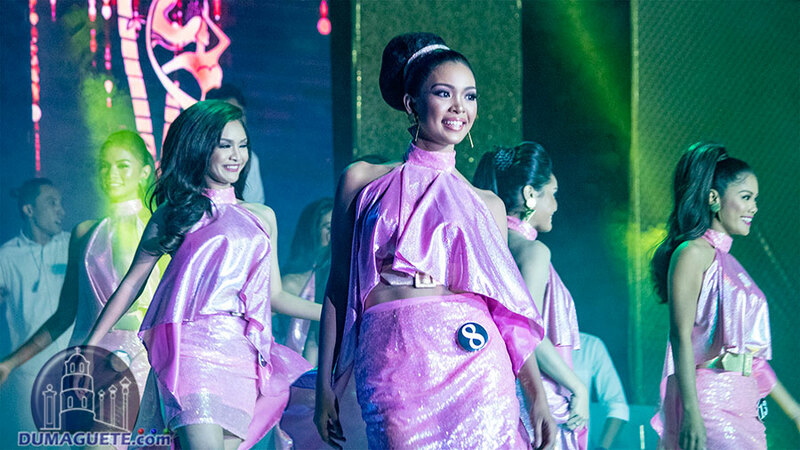 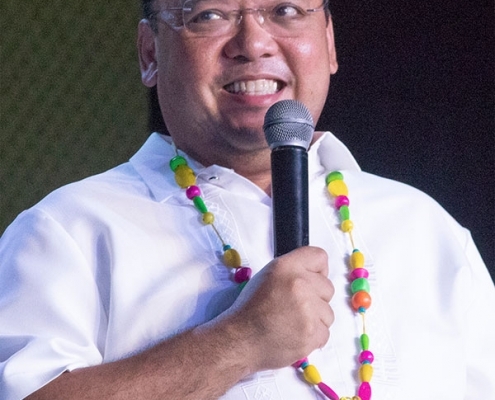 After this the candidates did the production number they changed quickly for the Swimsuit Competition of the Coronation Night. 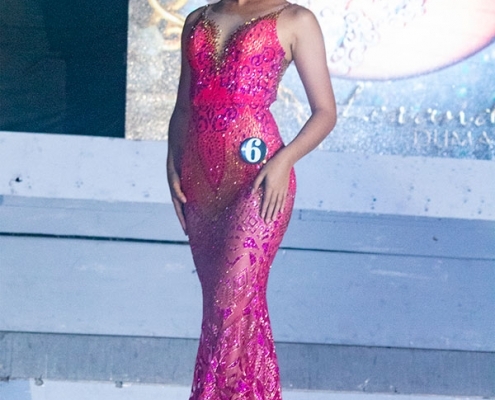 The material used for their seductive swimsuit is velvet. 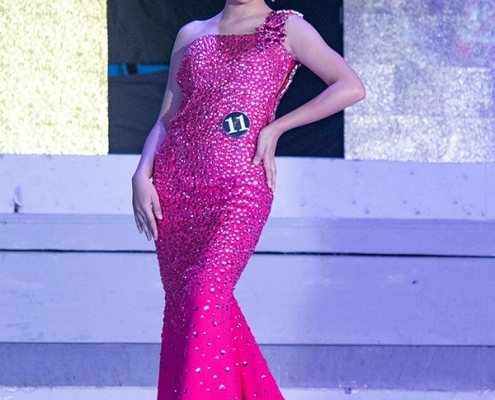 A soft type of cloth that brings out the contrast of each curve in a woman. 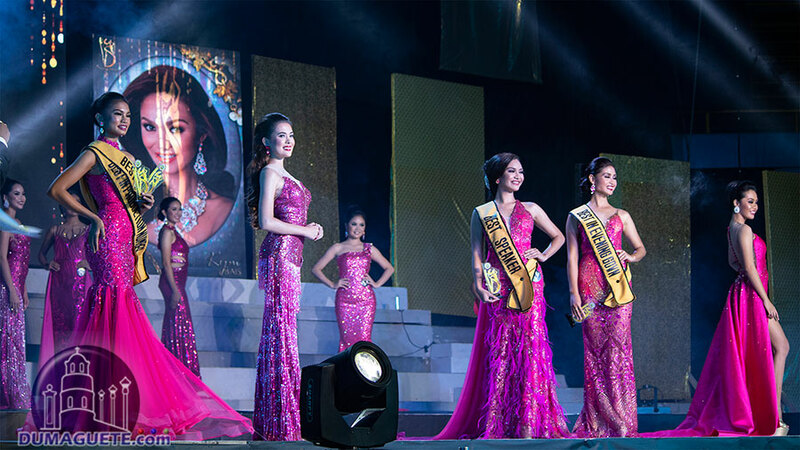 The first set of question and answer was done in this portion. 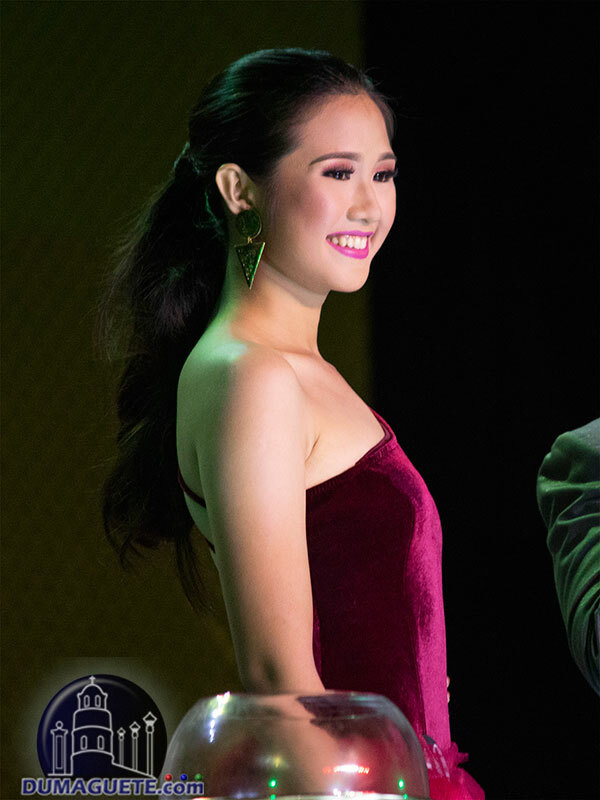 After this, a quick intermission was made. 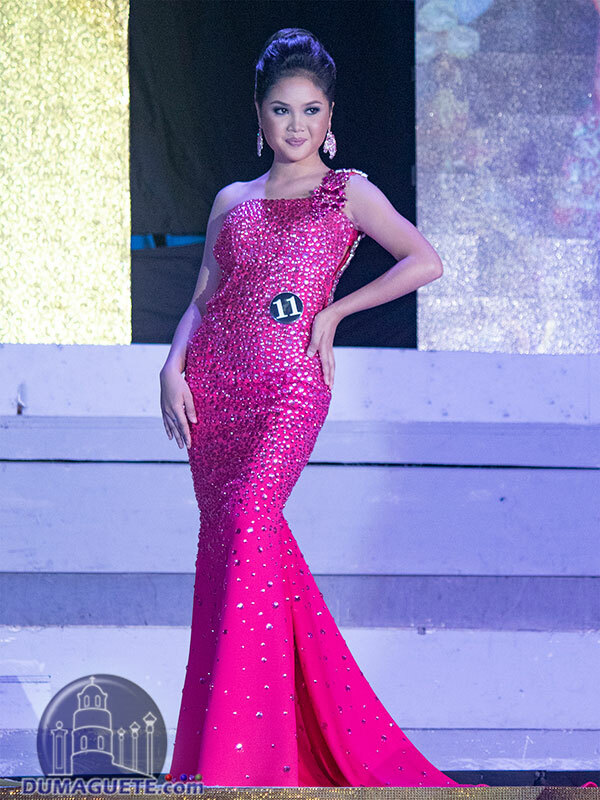 Then the candidates graced the stage again for the evening gown competition. 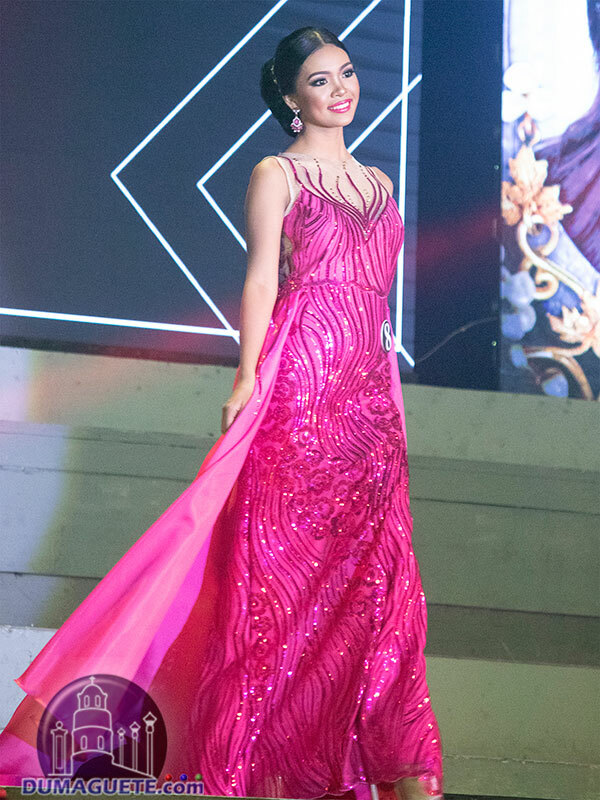 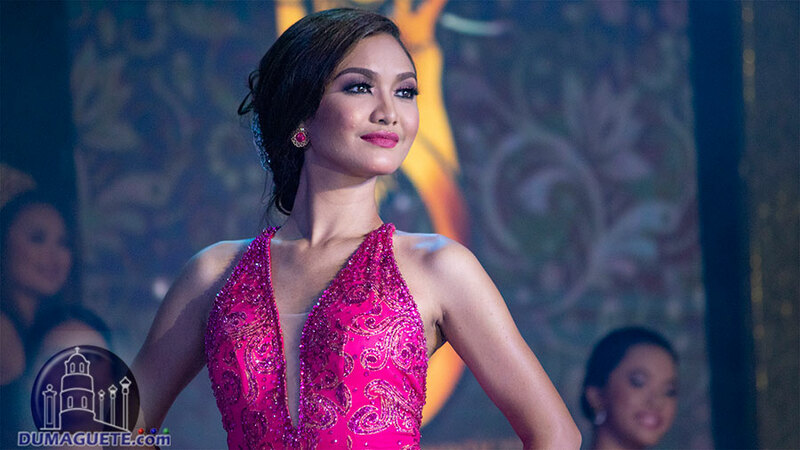 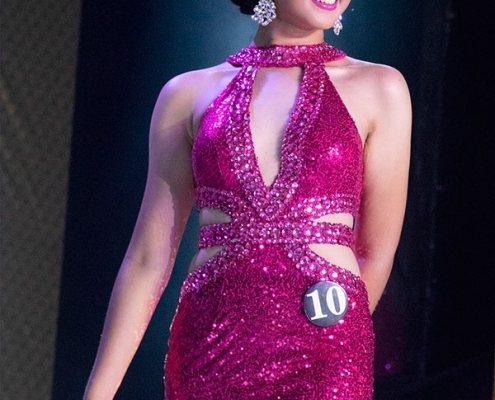 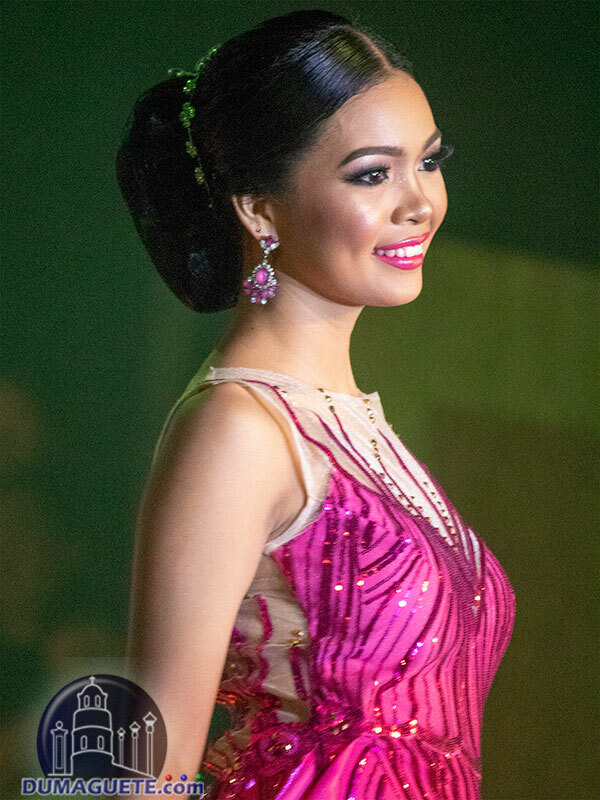 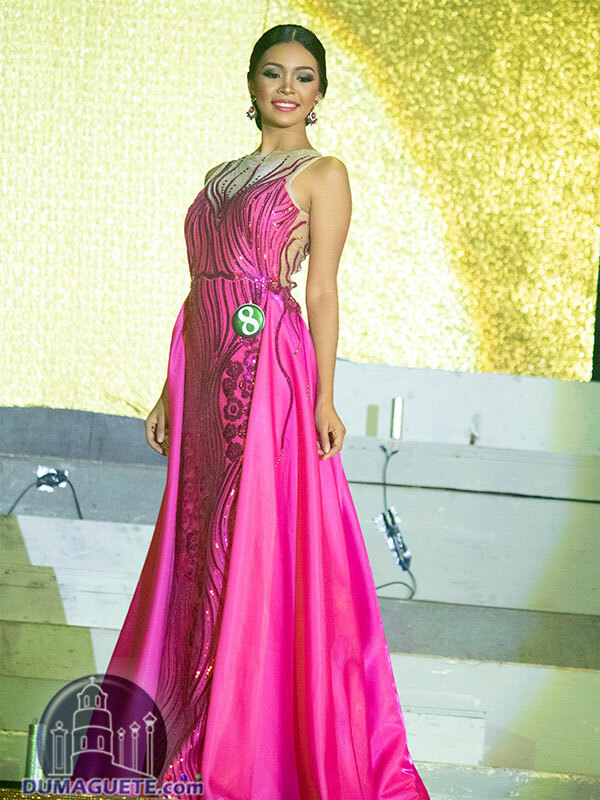 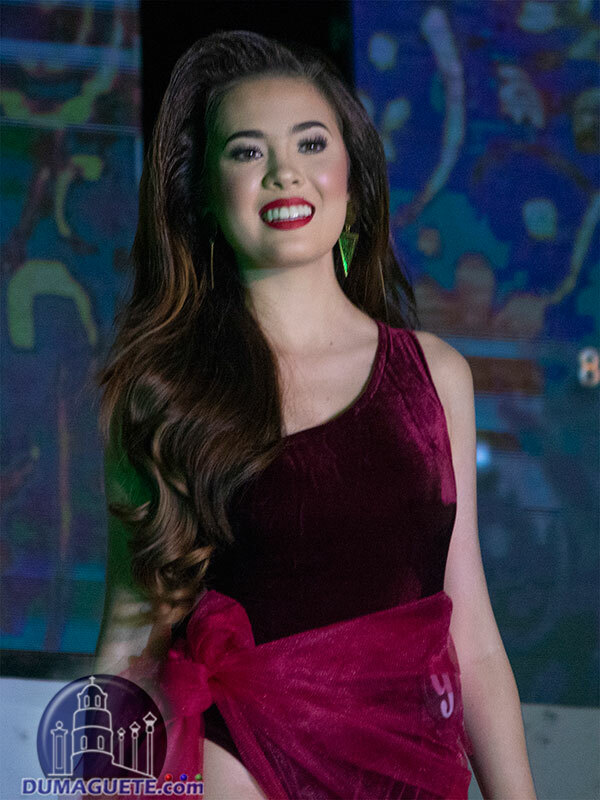 According to the organizers, the gowns were fuchsia-passion-inspired. 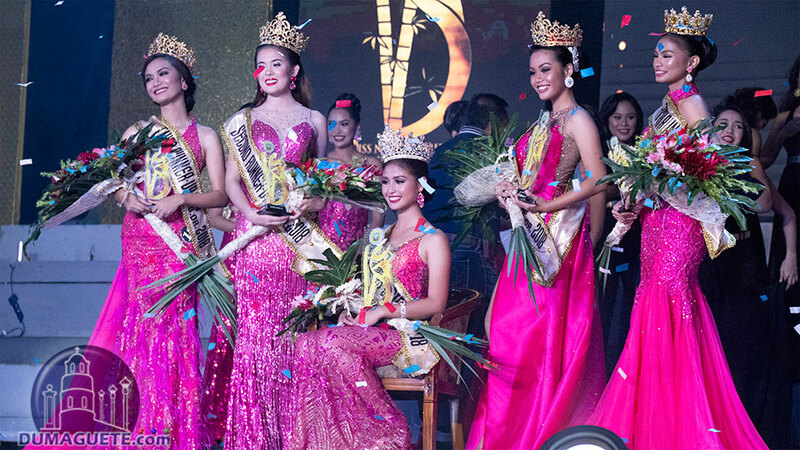 Congratulations to all the Miss Negros Oriental 2018 Winners!